NEW! 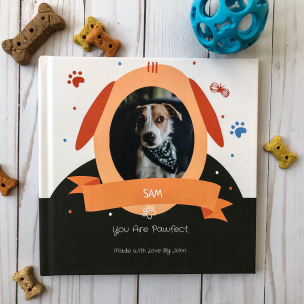 This personalized pet memory book is specially made for your dog. Share your best memories; your most loveable moments and all the reasons why you love them. Add your own photos. 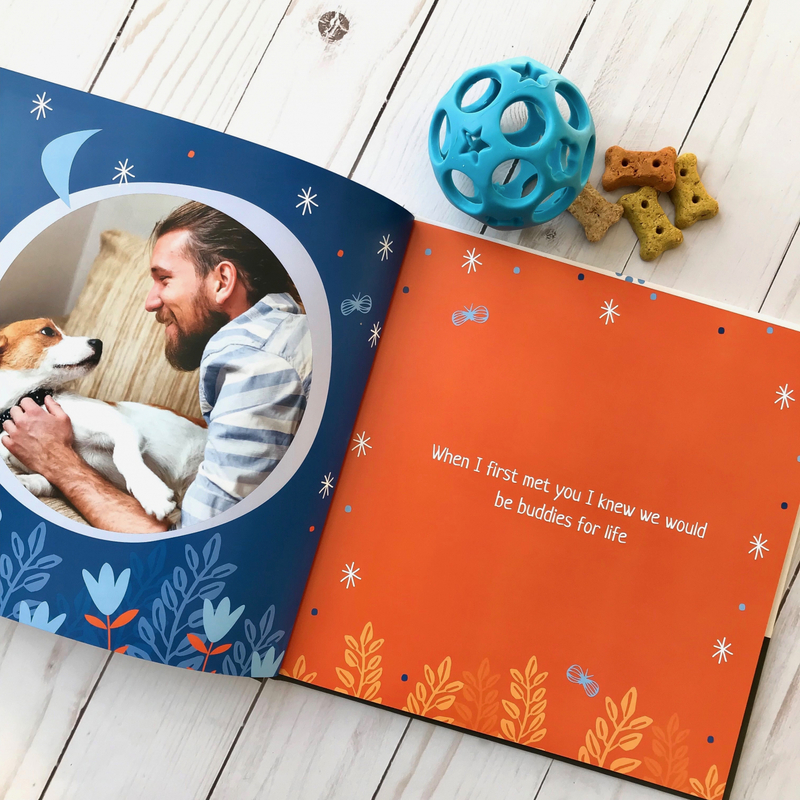 Makes a beautiful dog memorial gift. We crafted this pet book to be a gift the whole family will love, everything you need to make a beautiful personalized memory book is included in the listed price. Just add your own pictures and finish the sentences –or write your own, the choice is yours. 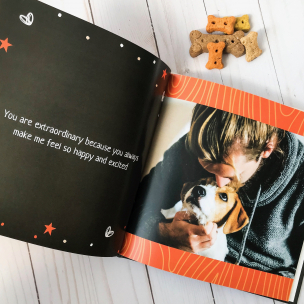 Commemorate your love with our beautiful personalize pet book to let your fur baby know just how much you love them. 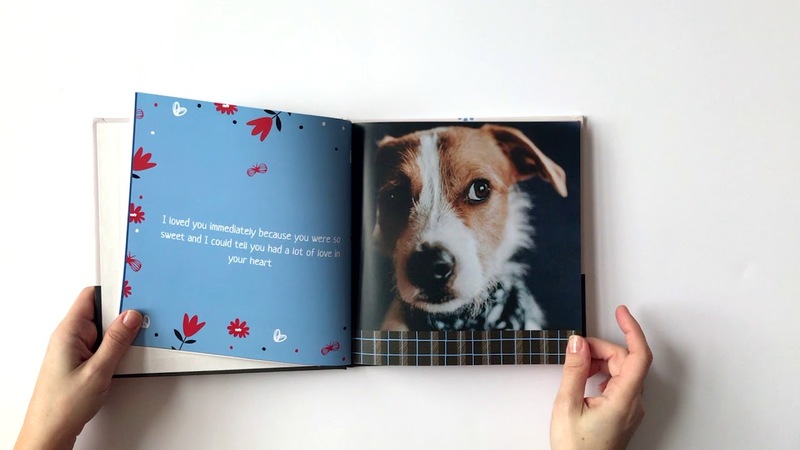 Or make this book as a keepsake pet memorial gift for your beloved companion. Share your best memories, your most loveable moments, and all the reasons why you love them. Our fill-in-the-blank style makes it so easy to get all your thoughts and feelings out, add your own photos for a truly personalized gift. Making the pet book is a beautiful healing experience and a great permanent keepsake.